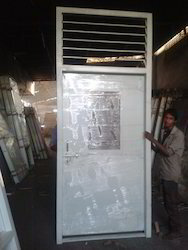 Leading Manufacturer of ventilated doors from Surat. The Ventilated Doors we manufacture are strong and durable.These doors are made up of good quality raw material. Looking for Ventilated Doors ?